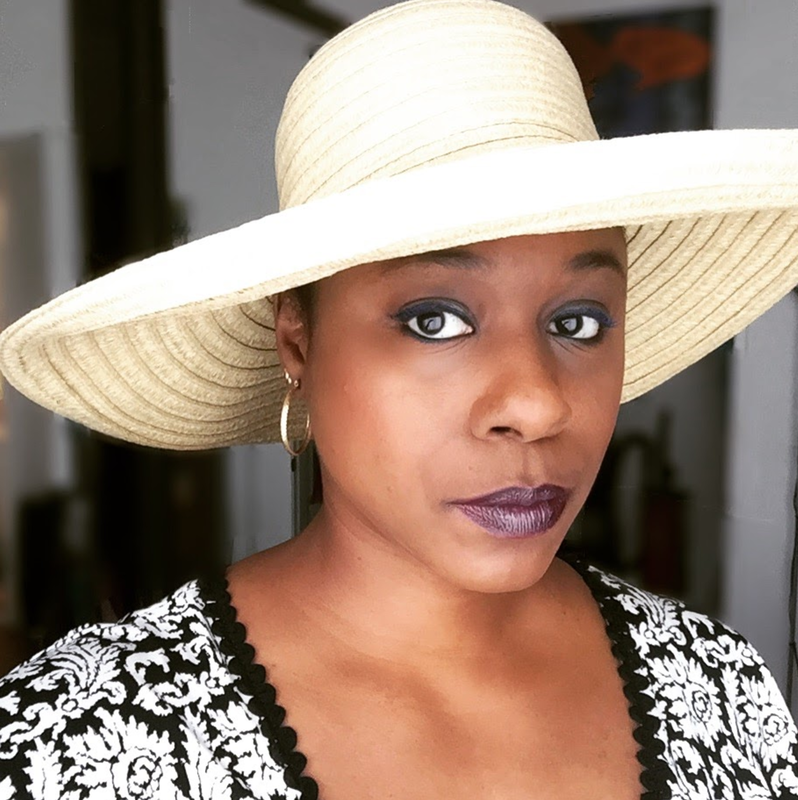 Nicole J. Butler: "Living Truthfully": Your "Big Break"
The notion of a "big break" is neither one that I entertain for myself, nor encourage for others. In this business, we are responsible for making our breaks every single day. " Luck" is certainly to be welcomed when she shows up at our door, but she is not a reliable visitor, and can neither be planned for, nor counted on. From people inquiring about my career: "Hey, Girl - I haven't seen you in FOREVER. I see you're still out in Hollywood waiting on that big break." From other actors: "All I need is a chance - this audition could be my big break." From other concerned individuals: "You're in such a tough business. Hang in there, your big break us coming!" I don't know about you, but I don't want to live a life defined by something that I hope will happen tomorrow, permanently relegated to 'wannabe' status. I don't want to be dependent on the kindnesses of benevolent, powerful "others" whom I hope will PLEASE give me a chance, because "this could be my big break." And only once that break is granted can we be validated, vindicated, illuminated, and HAPPY. And I ain't no punk. What determines a "big break," anyhow? What level of visibility? How much money does one have to make? By whose proclamation do we declare ourselves to have received our "big break"? If I'm in corporate America making $50k a year, working at a job that I hate, I am legitimate, but if I make that same amount as an actress, I'm still supposed to waiting, breath bated, for a "big break" to validate me. So when I hear "big break," I roll my eyes. Magical thinking does have its place, but if you try to substitute it for elbow grease, you are sure to end up disappointed.